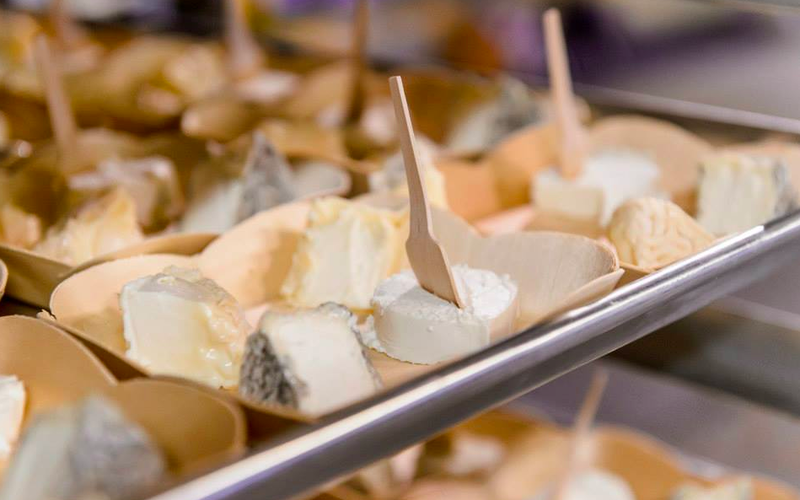 A farmstead producer of milk, cheese, ice cream and fresh dairy, Arethusa came to Liz for a long-term sales and marketing strategy that would see the farm into its next generation of growth and prosperity. Fancy Feast came to Liz as a cat owner and cheese expert. The idea? Cheese brings people together—it’s communal, it’s conversational. There’s so much to learn and talk about. We wanted to bring that experience to a national audience of food lovers and their pets so Liz created recipes, articles and pairings to celebrate cheese.